The security area at the Wichita Dwight D. Eisenhower National Airport was pretty quiet earlier this week. But with Thanksgiving less than a week away, that’s going to change. The travel group AAA says the holiday will see the highest number of travelers in a dozen years: The agency is predicting more than 50 million Americans will travel more than 50 miles for the Thanksgiving holiday. Eisenhower spokeswoman Valerie Wise says the busiest days at Wichita’s airport will be the Wednesday before Thanksgiving and the Sunday after. 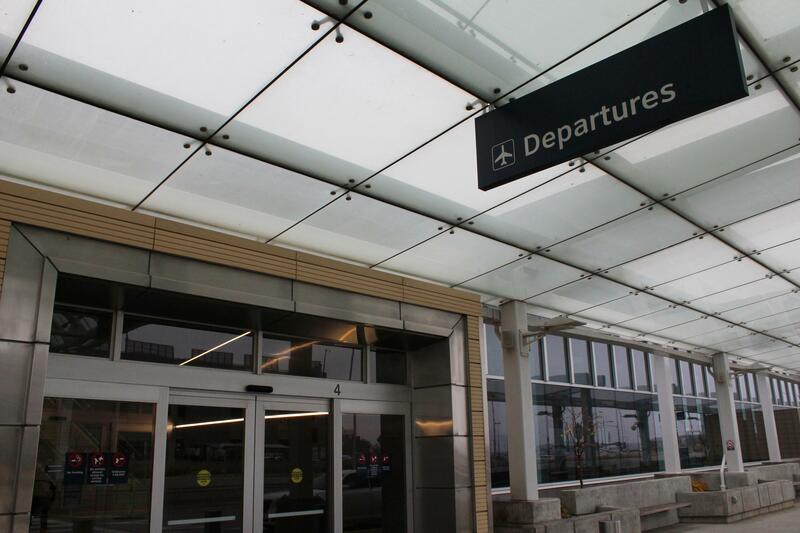 On Nov. 22, there are 3,133 seats departing from Wichita. On Sunday, 3,389 seats are departing. Wise says travelers should expect long lines at ticket counters and at the security checkpoint. She recommends checking in up to 24 hours ahead of time, and arriving at the airport about 2 hours before departure.